Lindsay Safran Harwood, Vice President of Marketing | Capalino + Co.
Lindsay joins Capalino+Company as Vice President with an extensive background in government and communications. She previously worked with Governor Andrew Cuomo in the Executive Chamber. 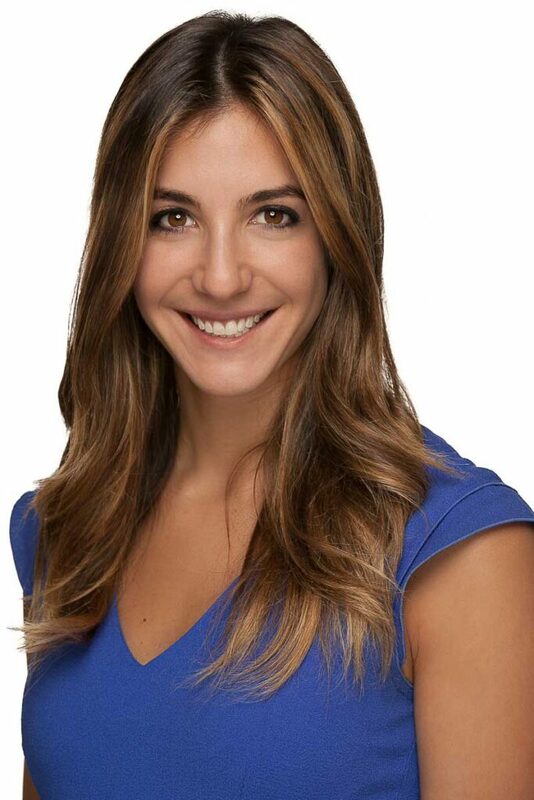 As Vice President of Marketing and Communications, Lindsay Harwood expands Capalino+Company’s internal and external marketing strategy at the firm, overseeing multiple communications projects including digital marketing campaigns, event coordination, social media, and generating new and original content. She also works directly with the CEO and clients on projects and materials. Prior to joining the firm, Lindsay worked in various capacities for Governor Andrew Cuomo. She joined his fundraising team for his 2010 gubernatorial campaign before being appointed to the Executive Chamber and serving in the Governor’s Office of Storm Recovery. During her time in the Executive Chamber in both Albany and NYC, Lindsay specialized in Intergovernmental affairs while providing direct assistance to the Governor and Executive Deputy Secretary. She was responsible for collaborating with senior staff, elected officials, other NYS agencies, community leaders, and key stake holders to ensure coordination of Governor’s initiatives and outreach. She assisted in the strategic planning and execution of massive outreach operations for larger gubernatorial events and appearances, including State of the State and Executive Budget Presentations, in addition to press conferences, receptions and Cabinet Meetings. One of her specialties was writing and compiling briefing documents and conducting extensive research detailing issues and priorities. Lindsay joined the Governor’s Office of Storm Recovery at its inception, coordinating the Statewide recovery efforts for Superstorm Sandy, Hurricane Irene, and Tropical Storm Lee. In her Communications role, she handled media relations, external and internal communications, digital media and marketing campaigns, and numerous outreach events. A Los Angeles native, Lindsay received her B.A. from the University of Michigan with a major in Political Science and minor in Crime and Justice. Go Blue!